The future of customer relationships depends more on context than transactions. And this trend is accelerating, driven by the integration of social media into customer relationship management (CRM), rapid gains in usability of CRM and integration applications, and the global growth of the API economy. Gaining a clear, contextually-based view of customers isn’t easy. Fine-tuning system integration to understand the nuances of customers, gain greater insights and infusing customer intelligence through a company requires more than APIs and cloud platform integration. It requires a precise strategy of integration to align customer data to ongoing strategies. The bottom line is that customer-driven integration is reshaping CRM and will accelerate as cloud platforms, combined with APIs, reorder the customer relationship landscape. The top that come to mind are understanding that your cloud platform vendor absolutely affects your product offering and making sure your offering is portable, that you’re not too deep in one vendor’s technology or platform. There are a many new cloud services and platforms – you have to make a choice between an established, proven vendor or taking a chance as an early adopter of something new. We decided to be an early adopter and we’ve had mixed results, which at times caused problems for our customers. Customers don’t care who caused your slowdown or outage – they expect that you have service available no matter what. As a result, we had to build out sophisticated and sensitive monitors, fail-over and availability capacity. One of the things we did, and it was fairly controversial at Scribe, was make sure our offering was highly portable. Given the vendor’s brand name, there were people who felt that there was no way something could go wrong and we were showing a vote of no confidence by not completely embracing the service. Others at Scribe were skeptical and insisted we not get too deep into this particular technology so we could pull the plug quickly if it didn’t work out. Even though it was not a popular decision, we made sure this portability was part of our architecture from day one and we’ve resisted getting too dependent on unique capabilities even though it could be easier from a development standpoint. Keeping that discipline turned out to be a very smart move – we’ve since had to move parts of our offering to other platforms and services that could better accommodate our growth and capacity needs. As we compare notes with other integration companies with cloud offerings, we’re hearing similar stories. We want to focus on our features and services and we want to be able to make sure our platform is stable and performing for our customers. Having the ability to move parts and pieces of our architecture when we need to is critical as we grow. Our planning and roadmap now include a capacity review and all options are on the table, including changing technology platforms or vendors. 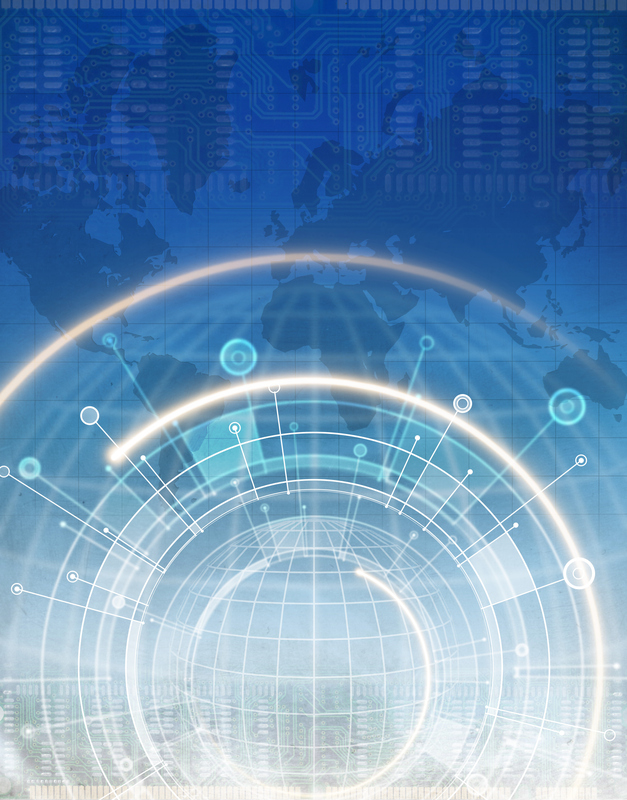 Many say enterprise software is quickly moving in the direction of an API economy. What are your thoughts on the API economy beginning with how you define it, and how will it change CRM in the next three years? 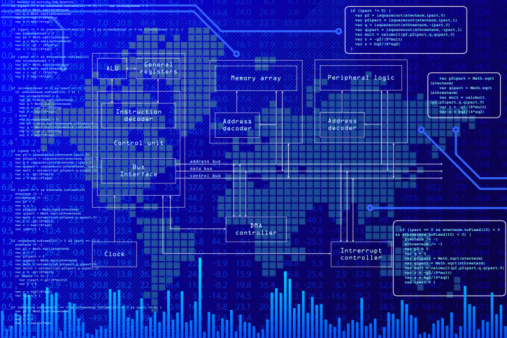 When we look at the enterprise software space and how it is still very challenging to integrate the data across these applications, it absolutely makes sense directionally. There are so many new technology stacks and platforms out there and the old ones aren’t going away either. APIs are a logical framework for people to access, share, and integrate data regardless of where it lives or how it’s stored. This is really exciting for CRM. There is a lot of talk about the 360 degree view of the customer but the reality for most businesses is that actually getting all that data is still difficult and not standardized. If you’ve got a lightweight API to access any number of customer data points in and outside the business, CRM would be more a framework and platform to select and mash up those data feeds in a tailored presentation for particular roles in your business – sales, support, marketing, etc. 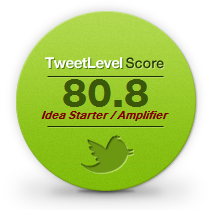 You could put a very powerful, functionally relevant view of the customer at your employee’s fingertips. We’re already seeing that today with the ability to embed Google Maps, social feeds, and the like in CRM. But think about how incredible it could be for CRM if you were able to do that type of embed with virtually any data source. In such a highly competitive, rapidly changing and technically complex market area, how do you continually innovate and generate new ideas? The best way to describe how we innovate is that we take a clean sheet of paper approach when thinking about product. Our product team typically looks at the business problem first and gets very creative about how to achieve the desired outcome. We also take a hard look at the status quo and challenge “how can we do this completely different and better”? Our goal is to delight our partners and customers with product that they find easy to use and that gets the job done without a lot of hassle or drama. Sometimes it takes an unusual path and it typically isn’t your big, trendy items. For instance, most integration projects require a team of people to accomplish – experts in data, experts in business process, usually an outside consultant or professional services vendor. One of the things we heard in passing was what a pain in the neck it was to manage multiple clients and getting permission from the client’s IT organization to access the integration environment – one of those things you just talk about as an accepted pain of doing business. In response, our product team brought in social features like the ability to invite or de-invite members to a specific customer organization and allowing the owner of that customer organization to set permissions of what that member could do in their organization. In the grand scheme of things, this doesn’t seem like a big deal but today, that social user experience really excites our customers and partners and it’s become a key differentiator for Scribe. For many enterprise software companies, selling through resellers is challenging. What key lessons has Scribe learned about making a reseller strategy for cloud integration services successful? We’ve been selling through the channel for a long time now – understanding their business model and supporting their success is paramount to us as a business. Partners are all about standardization, efficiency, quality, and repeatability at scale – you need to be oriented to that outcome whether it’s product, programs, pricing, communications, or support. Who you are and what you provide needs to be consistent and fair to the entire community. Our motto is “own the customer, respect the partner”. When we’re servicing a customer directly, we are very cognizant of the partner and we know that customer’s experience with Scribe can directly impact their relationship with that partner. You have to weigh your interactions with a customer against the whole of your partner relationship and calibrate accordingly. So we make sure that we give our customers the same touch and quality service as our partners. Your reputation with your partners and that partner community will dictate your success in the channel. You have a great reputation with your partners and you’ve got their back – they are going to reward you by being incredibly loyal. The top reason we hear from prospective partners looking to make a switch is “this vendor was really difficult to work with” or “this vendor failed in delivering to my customer and I need something now to get this customer back on track”. The growth of the API economy has many parallels to growing a reseller-based business. How do you view these parallels and how do they open up greater avenues of innovation to benefit those companies using CRM today and in the future through resellers? Where we see a distinct parallel is taking hold of a something like data or an application, and evolving it into a completely new and innovative offering, which completely transforms the experience of using it – for the better. With APIs it’s about evolving connectivity and access. 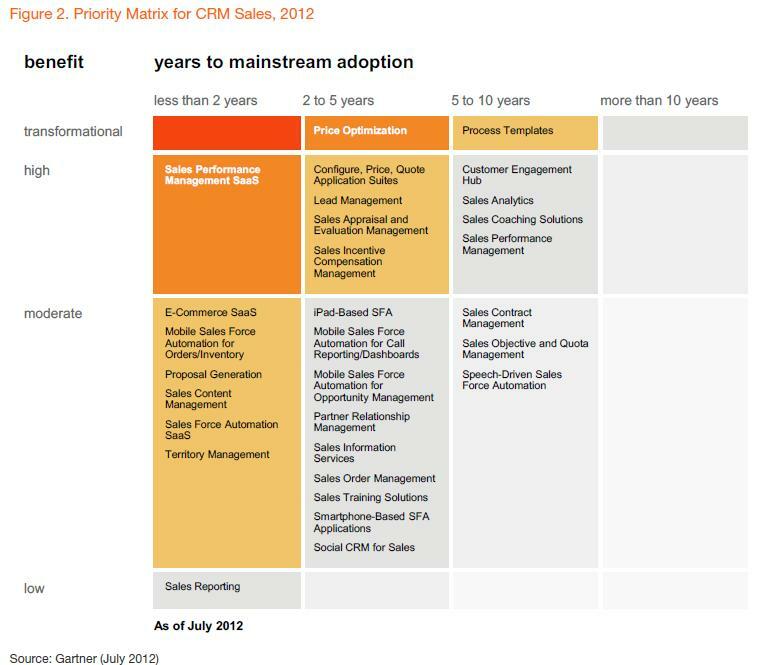 In CRM, the most successful resellers reinvent the CRM application as a platform. 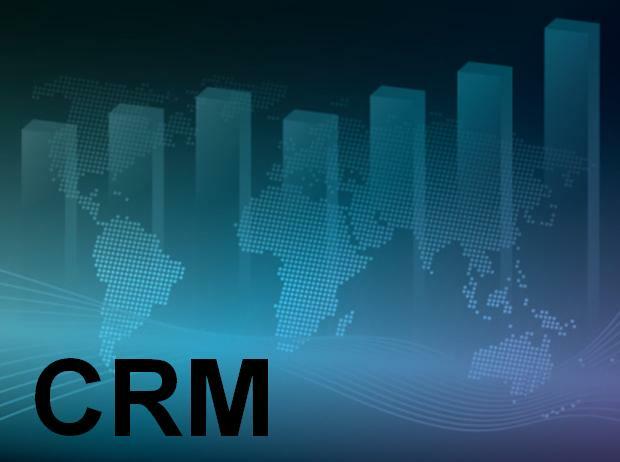 They craft entirely new solutions on CRM that are imbued with their particular expertise in a vertical or a set of business processes that make CRM much more straightforward and easier to use. Often these offerings are unrecognizable from the original CRM. This innovation benefits business customers as the reseller is productizing their expertise and making CRM much more turnkey for them. At the end of the day, it isn’t about the particular CRM vendor or platform but more about the particular capabilities that a reseller has in their turnkey CRM offering. That’s a huge benefit to customers as they’re now able to focus on picking the right reseller and their expertise to help their business versus being distracted and consumed with the nuts and bolts of hand-tailoring the CRM application to fit their needs. What are you seeing in terms of on-premise to cloud migration on the part of resellers? 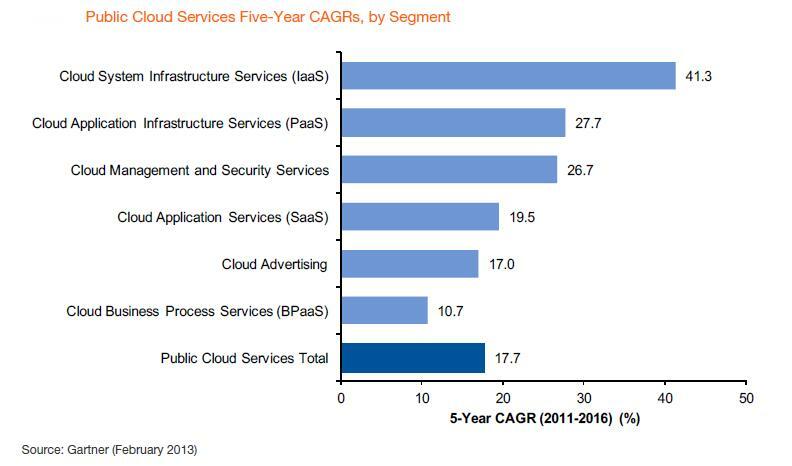 Are they bringing you more deals that are cloud-based versus on-premise? Does this vary between North America and EMEA (Europe, the Middle East & Africa)? 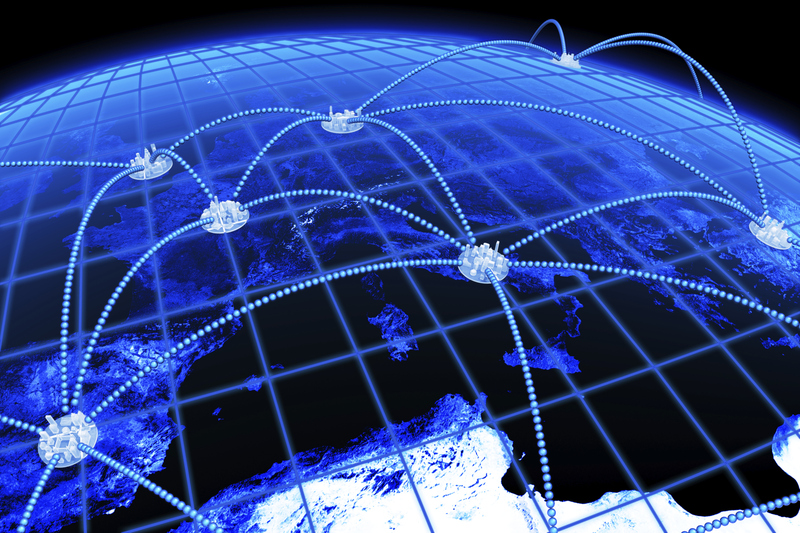 The reseller channel is going through an interesting evolution with cloud. What we’re seeing are resellers typically making two choices, going cloud or sticking with on-premise but focusing on larger, enterprise deals. We’re seeing some of our existing resellers re-aligning their offerings and services around cloud; they may continue to do premise deals but they aren’t leading with premise. We’re increasingly working with a third category of new partners who have entered the CRM business recently as exclusively cloud; typically these resellers represent multiple CRM vendors (Salesforce, Sugar, Dynamics CRM Online, etc.) in their practice. 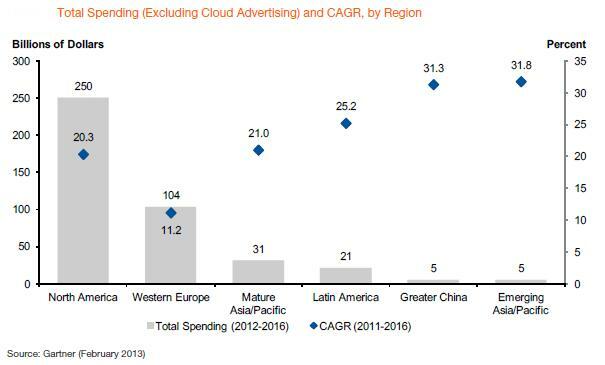 Regardless of the partner orientation towards cloud, we are definitely seeing a shift towards cloud deals. EMEA is behind North America but is quickly closing the gap – we see growing adoption of cloud applications and there is an excitement and interest in EMEA for more cloud. 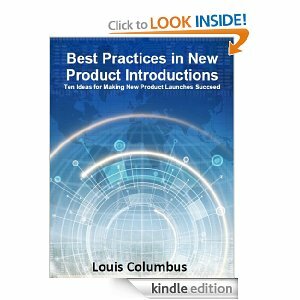 Can you walk me through the new product development cycles you use? 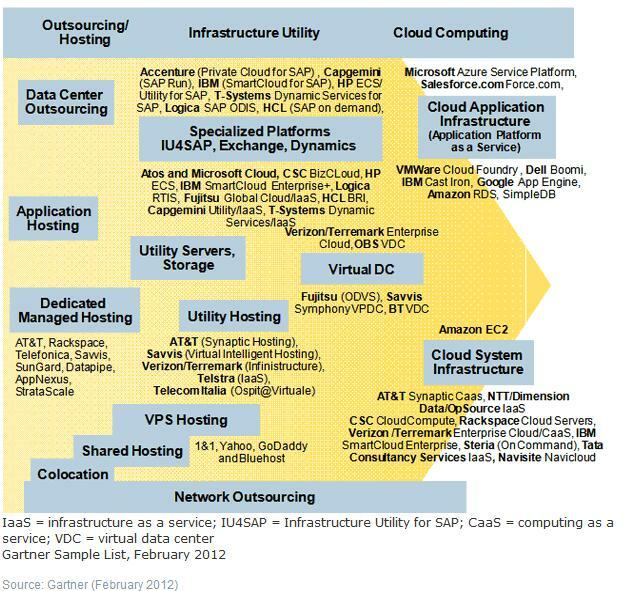 How are you seeing the market cadence right now from a cloud integration perspective? Is it 6 months, or shorter than that for each new release? 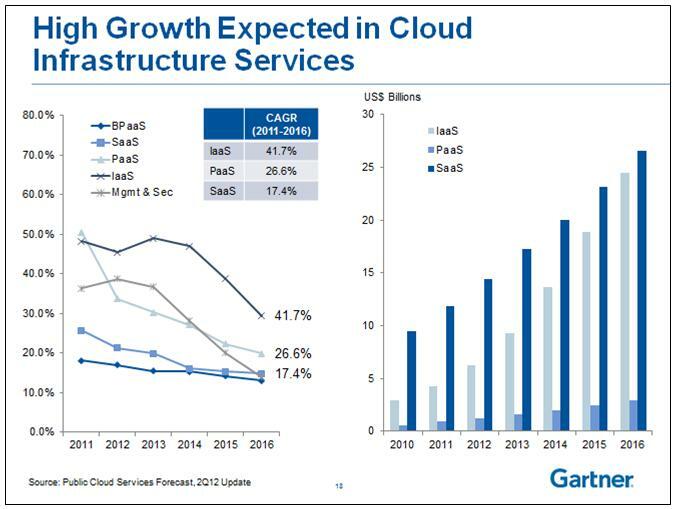 The cloud is driving faster release & upgrade cycles overall. Customers use cloud applications in their everyday lives and those consumer applications typically have rapid response to feedback; it’s not unusual to get an update on your iPhone apps once a month. We’re seeing those same expectations in the business applications space – you shouldn’t be waiting 6-12 months or more for updates to the product. 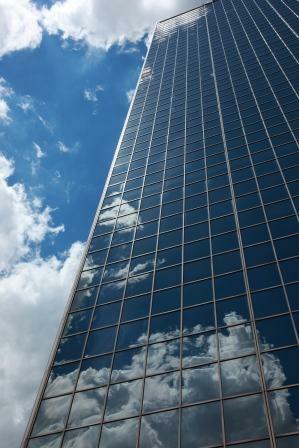 The nature of cloud allows us to be much more responsive giving us the flexibility to push out updates when we need to. Our release cadence is 8 weeks. We might go longer to a 16- or 24-week cycle for a major release. Our connectivity release cycle is much faster. Each quarter we’re typically releasing 2-3 new connectors and 2-3 upgrades to existing connectors. This release cadence has been a real advantage for us in closing deals and building customer loyalty. Every two months we’re putting in enhancements and new features – many of those driven from direct customer feedback. We’ve won more than a few competitive and strategic wins because we were able to incorporate feedback from the prospect during the proof of concept or trial phase of those deals within a short period of time. Earlier we spoke about how your company is successfully using personas to guide new product development. Can you comment on how personas guide the development and launch of new products? Personas provide that guiding star for the development team to build towards. It’s not just the “what” and the “how”, it’s the “who” and the “why”. When we start with personas we’re talking about the business problem or goal that our customer is grappling with. That’s where the innovation we talked about earlier comes in – we try to solve for the real world business problem and an authentic user experience for our target customer. After we have the persona solidified, then we apply a particular technology approach and design. Starting with what success looks like to the customer keeps things very clear and real in terms of design, scope, what the product will and will not do. The development team has a much clearer understanding who they are building product for and why it needs to be a certain way. If there is a question or difference of opinion about the user experience or the way a certain feature should work, we always go back to the persona. It’s a very efficient sanity check throughout the development process – would our persona really use this feature in this way, would they be comfortable working that way in real life, do they really need this feature or capability to do these extra 5 things we think they do? Personas are very helpful in discouraging developing products that might be perceived as cutting edge to the tech community but ultimately don’t give the customer what they need and want. We like cool technologies and features, and we’ll put it in there but only if it fits the persona. Has any customer measured the impact of Scribe integration solutions in the context of improved user experience and customer satisfaction? If so, can you share those figures? An interesting question and one we asked in our recent State of Data Integration 2013 survey. What we found was that over 70% of our survey respondents had no formal process for evaluating the success of their integration and articulating the return on investment either in operational improvements or customer satisfaction. With a partner involved there is some improvement as the partner has to typically prove the success of their engagement but it’s not what we’d like it to be. It’s virtually impossible to get a customer to capture any meaningful metrics after the project has been completed. What we’re finding is that partners and customers don’t know where to begin to measure the impact of their integration and there are no standard templates or resources to use as part of the project planning & tracking. This is a problem we’re tackling in the coming months, providing standard metrics that any partner or customer can use to track the success of their integrations. What are the most important metrics to keep in mind when evaluating the performance of a cloud integration platform? How did these metrics influence the design, coding and launch of Scribe Online? Usability is very, very important to us. You can have a platform that processes billions of rows a day but if it is difficult to configure, use, and maintain, customers are going to gravitate to vendors that have both performance and better usability. Have you seen a shift in the types of CRM applications being integrated within the last twelve months, and do you see trending of these systems changing in the next three years? Why or why not? In the past twelve months, we’ve seen a shift where customers appear to be doing less of the rip and replace with new CRM systems and more where they are adding on other, customer-facing applications with discrete functions like marketing automation, e-commerce, sales productivity, or support. We’re also seeing an uptick in two-tier CRM integrations where a division or line of business will use one vendor’s CRM for specific range of capabilities but want to integrate with the legacy or corporate CRM. Certainly the CRM vendors are adding more capabilities and providing more complete platforms that include marketing automation, support, e-commerce, finance, and social. What will be very interesting in the next three years is if businesses will embrace these platforms completely or if they will use parts and pieces of these platforms and integrate them with existing application investments or other CRM platforms. For instance, would a business decide to purchase Salesforce Support Cloud and integrate that with NetSuite? We think given what we’re seeing in with legacy applications – that businesses have made major investments in and are still realizing value from these applications – that a rip and replace to a complete CRM platform from one major vendor might be a bit of stretch. Given that cloud integration is evolving quickly, it would seem that a business could put together best of breed cloud CRM apps just as they did with premise applications in the past. Often integration in small and medium businesses, which is a market Scribe excels in, are complacent about the need to change and adopt a more unified CRM system. Is complacency is your biggest competitor? How do you overcome that in your channel development, marketing and selling strategies? We’re seeing SMBs are as savvy as our largest enterprise customers about integration. They get the need for an integrated CRM system to keep competitive. SMBs are requiring integration in the first phases of their CRM implementation and are asking partners about it. 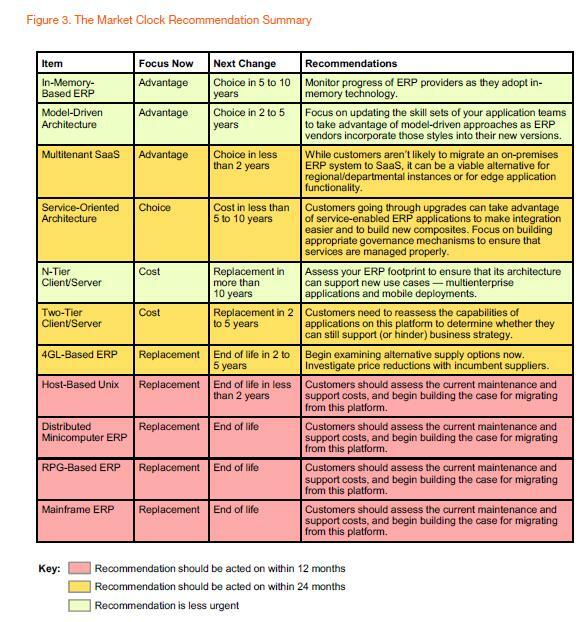 That’s a big shift from 4-5 years ago where partners had to educate the customer about the benefits of integration and why spending money/time/resources on integration are valuable. It’s less complacency that is our biggest obstacle with SMBs – its education and outreach that there are affordable, easy-to-use integration options out there for the SMB that allow them to realize the same business benefits as the big companies. If you define complacency as the common belief that there is just nothing out there right now for the SMB, then yes, it’s a competitor. We have been aggressive in recruiting partners who specialize in SMB and making sure our cloud integration platform have the features and capabilities so these partners can service a large volume of smaller customers quickly and cost-effectively. We also work with our partners with other marketing outreach to educate the SMB that integration is possible and how to best approach that first integration project. And it goes back to that usability metric – we want the SMB to have an easy time with integration – so that means proving it with our selling, our marketing, and our partner channel. All of it needs to be approachable and reinforce that integration is accessible and can be realized by the SMB. 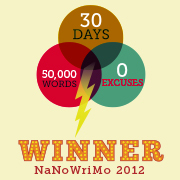 What are Scribe’s top three goals for 2013, and how are you tracking to them? Our top three goals in 2013 are to continue build out the features and services in our cloud platform, continue to offer more customer data connectivity, and continue to build out our ecosystem of ISVs and partners using our online platform. We’ve had excellent success in all three areas – we’ve announced partnerships and connectivity to Marketo, Silverpop, and ExactTarget and we continue to build and enhance the platform. The interest in the channel and the ISV community is very strong – we have as much incoming as we do active outreach – and we expect more ISV partnership announcements later this year. When you and your company look three years into the future, what will cloud integration look like? 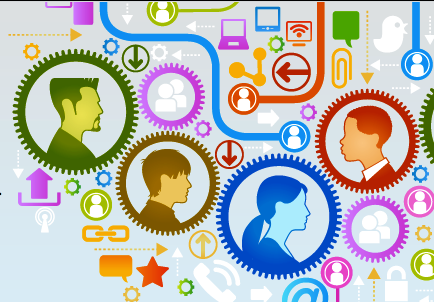 In three years, integration should be ubiquitous in most business applications. It’s not just about APIs – it’s about customers being able to connect quickly, easily, and seamlessly to other applications without having to stitch code together or understand what entities and methods to use. When we use consumer applications today, we don’t care or think about things like how to send a Tweet to my Facebook feed – we just press a button and it happens. I think you’ll see more turnkey integrations based on common business processes that business users can provision and manage within the user interface of their business application instead of using a separate application. There will always be a market for more sophisticated, unique integration needs but common business practices such as sales order processing should be something a business analyst or system administrator could invoke within a CRM or ERP user interface, perform some light customizations as needed, and provision. 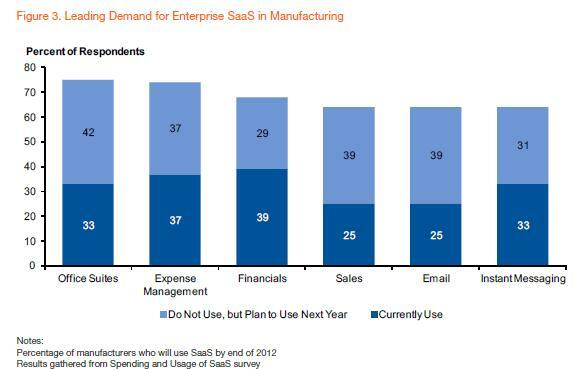 The latest round of SaaS ERP market forecasts are more grounded in the reality of CIO priorities and committed projects in 2012 than ever before. And this is good news for the many vendors competing in the Financial Management Systems (FMS), Human Capital Management (HCM) and Manufacturing segments of the SaaS ERP market. Of the CIOs I spoke with, SaaS ERP is getting the most traction on the Financial Management Systems side. The majority of CIOs I spoke to at Convergence was there to learn more about how Microsoft will bring Dynamics ERP to Azure. Frank Scavo, in his post Microsoft Dynamics ERP on Azure: What Are the Benefits? 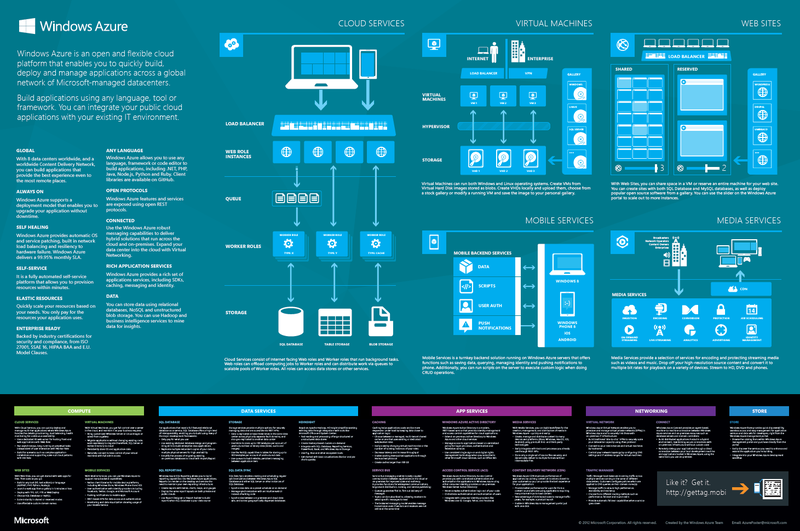 provides insightful, excellent analysis of Microsoft choosing to be more strategic and leaving the hype behind. Cindy Jutras does a great job explaining Cloud and SaaS technology and strategy differences in her recent post as well. Both posts align exactly with where CIOs are in terms of their evaluation cycles and thinking on this topic. Usability and speed of deployment are the two most common benefits CIOs mentioned in my survey during Convergence. The economics of cloud computing is a topic that CFOs love to talk about, especially in the areas of value-based pricing and how that is determined. When asked what kept them up at night, CIOs said it was the thought of a call from their boss (often the CFO) that a cloud system had been compromised or had completely gone down. Security and reliability are holding back CIOs in manufacturing from adopting SaaS-based ERP systems more pervasively in their companies. CIOs from aerospace and defense companies get the benefits of cloud computing, yet they have much bigger issues to deal with right now, like replacing financials in their existing ERP system and staying in compliance to government requirements. Earned Value Management is a major focus they have as well. SaaS-based ERP systems are interesting to them; they however would require a completely enclosed, locked-down implementation due to security requirements. 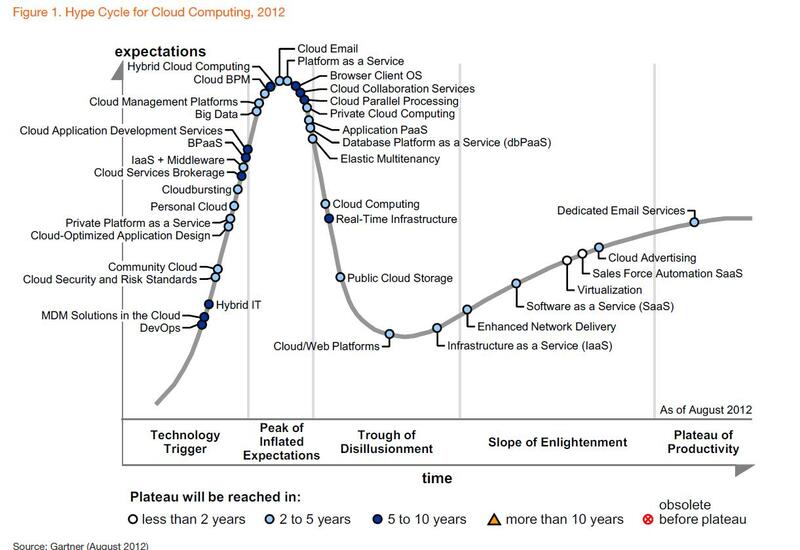 There are vast differences in how CIOs view cloud computing – something that the following forecasts don’t really capture. For the CIOs who are strategists, cloud computing in general and SaaS ERP specifically is a consideration given the agility and time-to-market, providing customization is held to a minimum. CIOs who came up through IT have a healthy degree of skepticism and see SaaS ERP as potentially useful for scaling out an operation yet never being the primary financial system. 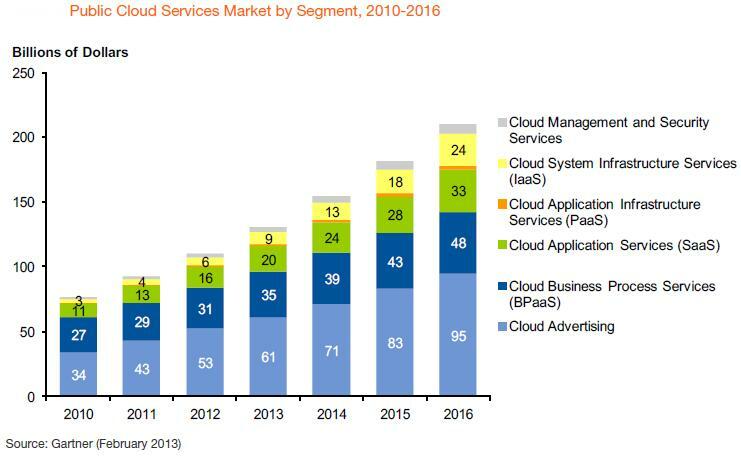 In the report Market Trends: Cloud Computing and SaaS Adoption in Manufacturing and Natural Resources, Worldwide, 2012 Gartner is predicting 59% of manufacturers will adopt IaaS during the 2011 – 2015 timeframe and 47% will be either piloting or using SaaS-based applications. Gartner cites the need for greater business and supply chain agility as the factors driving this rapid adoption. 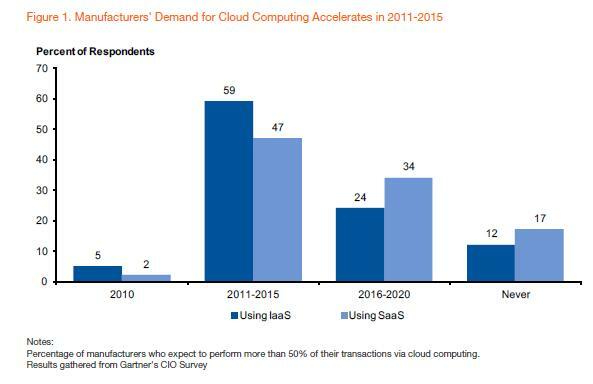 The following figure is from the Gartner report Market Trends: Cloud Computing and SaaS Adoption in Manufacturing and Natural Resources, Worldwide, 2012. 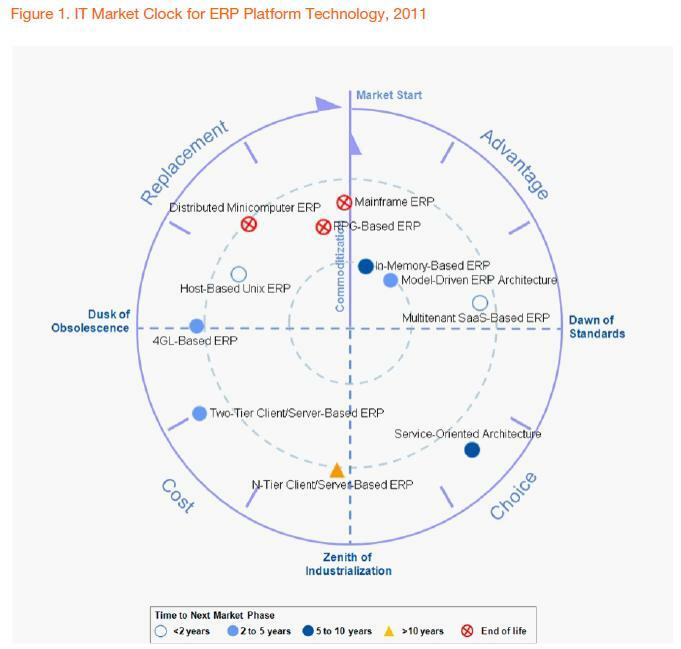 Gartner’s IT Market Clock for ERP Platform Technology indicates that multitenant SaaS-based ERP is maturing rapidly, driven by time-to-market and cost advantages. 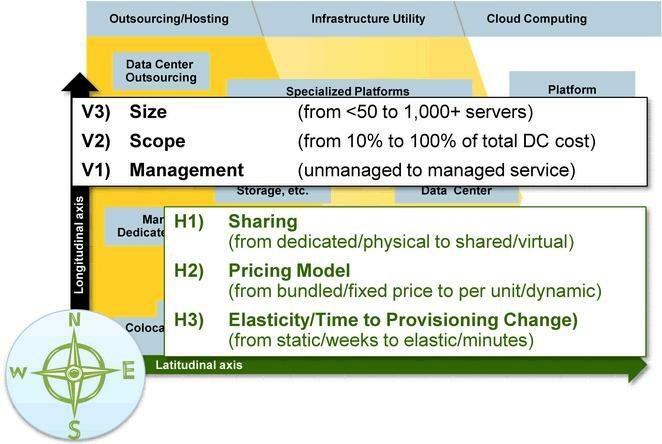 The IT Market Clock is shown below, indicating SaaS ERP-based systems position relative to other ERP platforms now in use. Vendors including Epicor Express Editions, Glovia, Kenandy, NetSuite, Plex Systems, and SAP Business ByDesign compete in this segment.Source: IT Market Clock for ERP Platform Technology, 2011 Published: 19 September 2011 Analyst: Jim Shepherd. Gartner has also compiled a Market Clock Recommendation Summary which is shown in the following table. Of the CIOs I’ve spoken with during the persona research, the description of Multitenant SaaS is accurate. No CIO I’ve spoken with is willing to bet their job on a rip-and-replace strategy for SaaS ERP; yet many are willing to extend their existing ERP systems using SaaS implementations to get up and running quickly at lower cost. The one caveat nearly everyone mentions is little or no customization is necessary for SaaS ERP systems to be even evaluated by their companies. Slight configuration is expected; however in-depth customization is not. Bottom line: The persona research completed shows that the SaaS-based ERP growth is being helped by the transition occurring in the CIO ranks today. More of them are strategists, who are expected to make business strategies happen, over and above just keeping the system dial tone on in their enterprises. It’s time to strip away the hype surrounding analytics, big data and cloud computing by asking how these technologies contribute to excellent customer experiences and greater customer engagement. Those are the real catalysts of market growth and the greatest disruptive forces at work in enterprise software today. Filtering forecasts of future technology adoption with a customer experience and engagement mindset is essential for separating hype from reality. 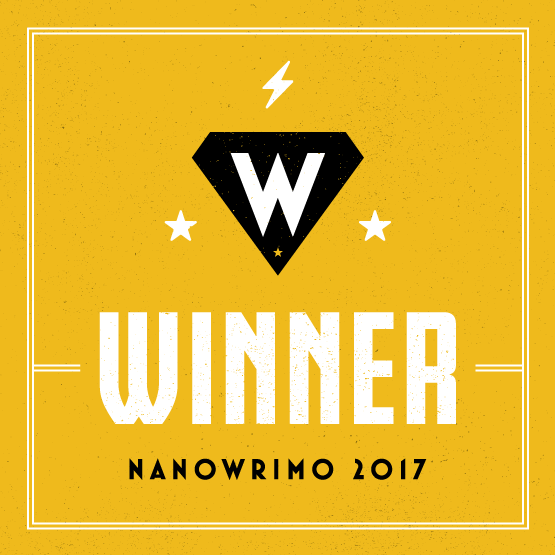 Two excellent blog posts were published today that provide useful insights for doing this. 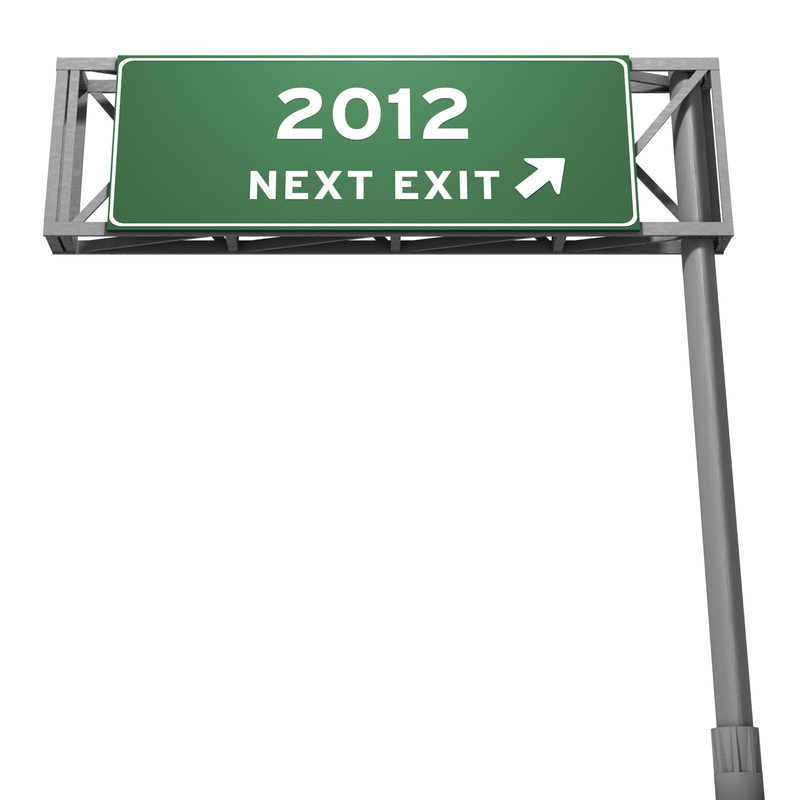 Ray Wang’s Monday’s Musings: 10 Mega Business Trends To Watch For In 2012 provides pragmatic, insightful analysis of the progression going on from transactional to personal fulfillment systems. Many of the CIOs I’ve met with in the last two months are saying exactly what Ray has written regarding this transition. 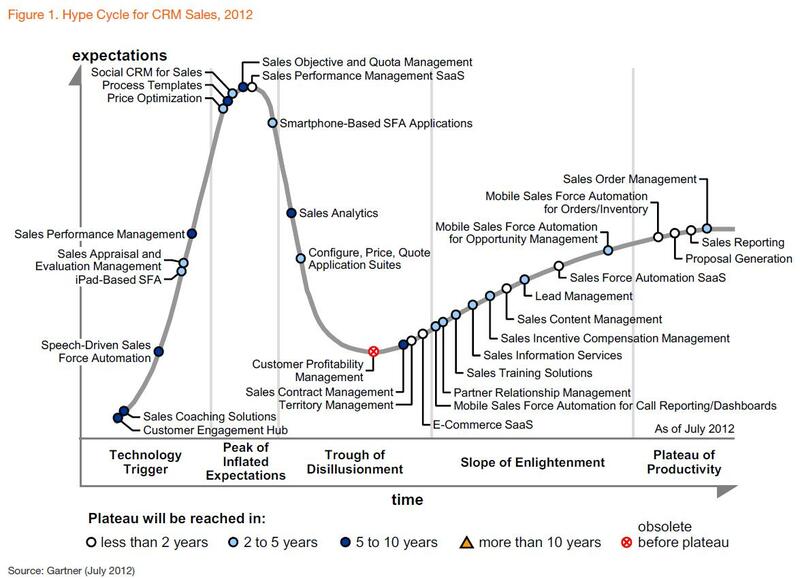 Paul Greenberg’s CRM 2012 Forecast – The Era of Customer Engagement – Part I delivers more insight than any of the financial or industry analyst reports I’ve read in the last twelve months on CRM and its intersection to social networks. He has defined customer engagement so thoroughly I am sure this post will be a classic, referenced for years to come. Both posts provide an excellent framework to evaluate the upcoming wave of new forecasts due out from research firms at the start of 2012. 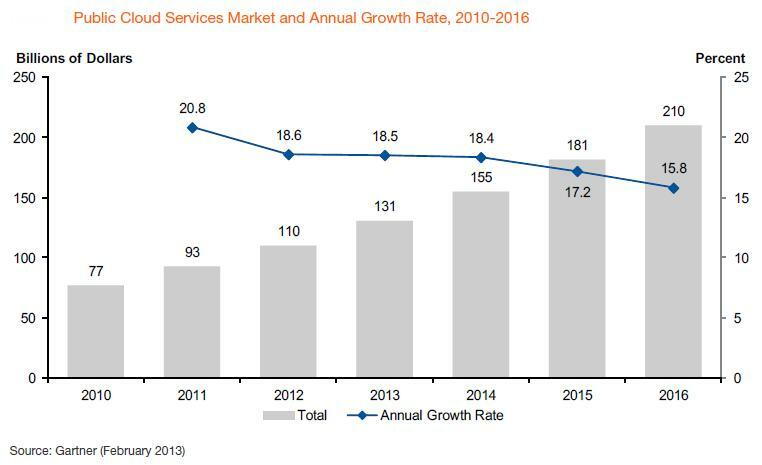 Total U.S. ICT market in 2011 was $962B with the majority being generated from software sales ($208B) followed by Telecom Services ($199B) and IT Consulting and Systems Integration Services ($188B). 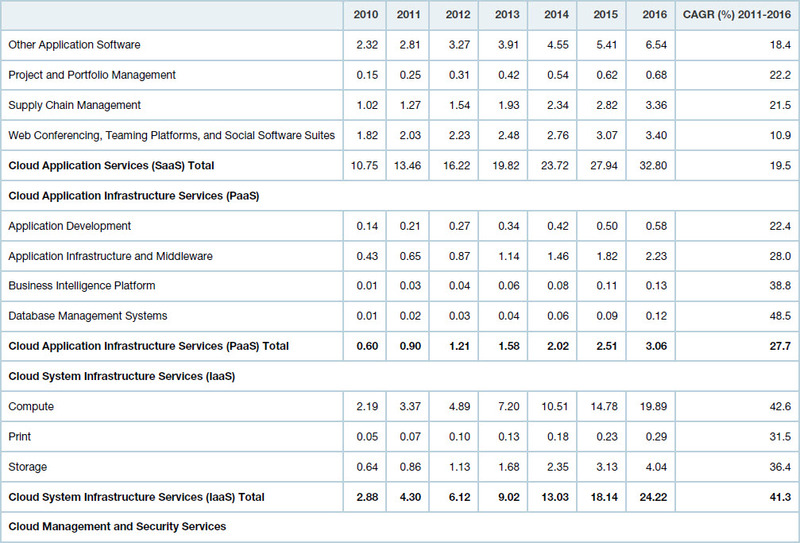 The following graphic illustrates the purchase of ICT product and services in the U.S. during 2011. As enterprise software companies are striving to deliver what Ray Wang is calling Experiential Systems, the majority of their core Intellectual Property (IP) was obtained from building Transactional Systems. Despite this conflict, software development methodologies including Agile give the industry a fighting chance at growth in 2012. 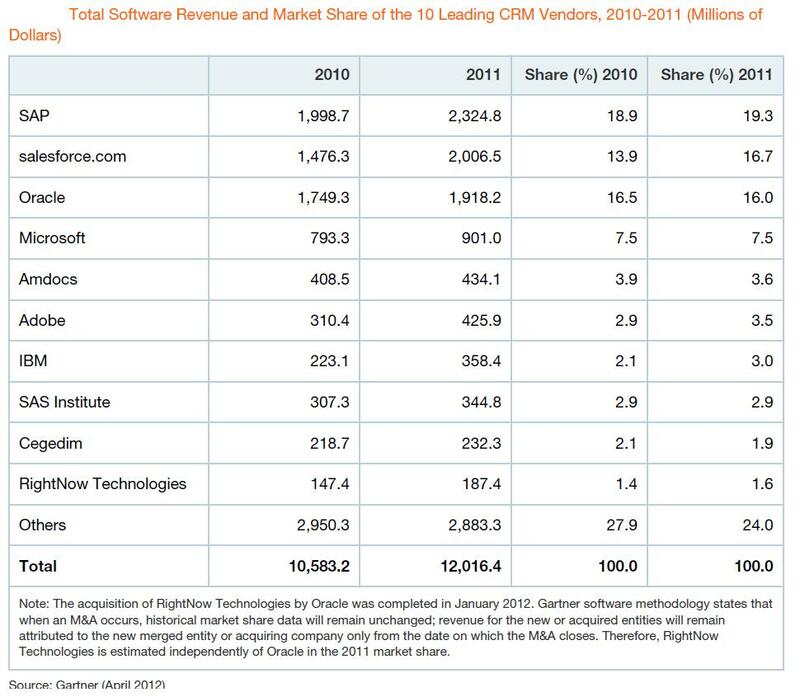 Software continues to dominate both in total revenue ($208B) and growth rate, with 8.2% growth projected for 2012. In addition to analytics and Business Intelligence (BI), Forrester is predicting an increase in ERP, Middleware and SaaS-based application growth. 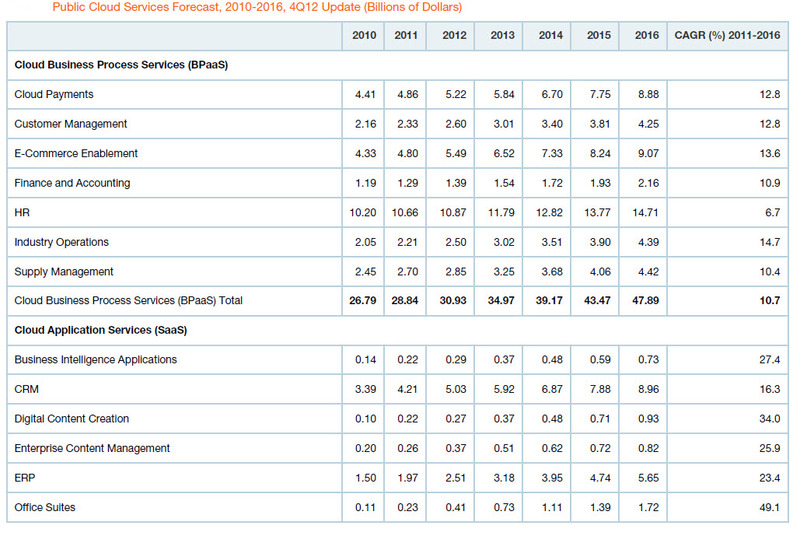 Forrester is most optimistic in their forecasts for analytics, BI, Cloud Computing and Smart Computing. Cloud Computing forecasts at Forrester are indexed to sales levels of NetSuite, RightNow Technologies (Oracle), Salesforce.com, and Ultimate Software. Forrester is claiming these four vendors will generate a 23% increase in revenues in calendar Q1, 2012 over Q1, 2011, increasing and staying constant at 24% year-over-year growth from Q2 to Q4, 2012 relative to Q2 to Q4, 2011. Salesforce.com could accomplish this level of growth through acquisitions alone. 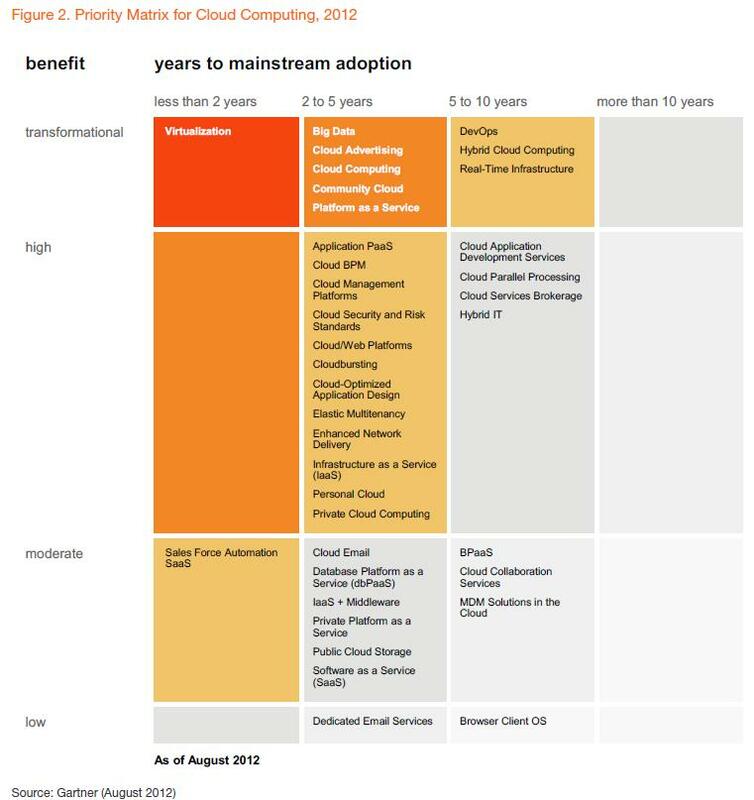 They’re showing they can integrate newly acquired companies faster than Oracle, who they are challenging for global CRM market leadership in the 2012 – 2013 timeframe. When customer experience and engagement is taken into account, the forecast seems high. Salesforce knows how to translate trial users into customers. The question is can they do this fast enough in 2012 throughout the enterprise and mid-tier accounts to keep up their sales growth on track while reducing churn and increasing profitability. Smart Computing is defined by Forrester as platform technologies including specialized analytics, BI, service-oriented architecture (SOA) infrastructure, virtualization software, rules engines, and awareness-based technologies. 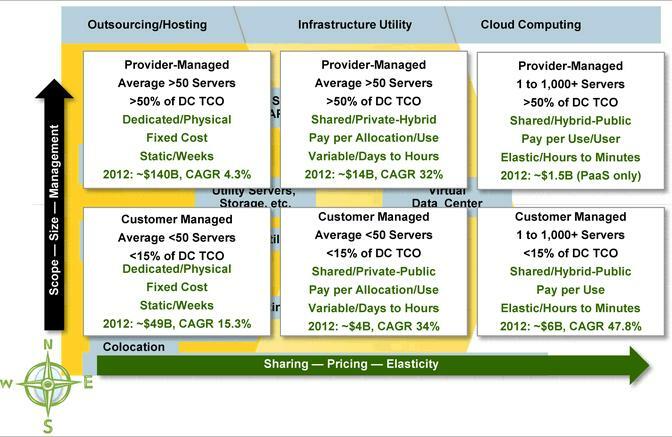 Forrester is very optimistic about this area with a growth rate second only to cloud computing. 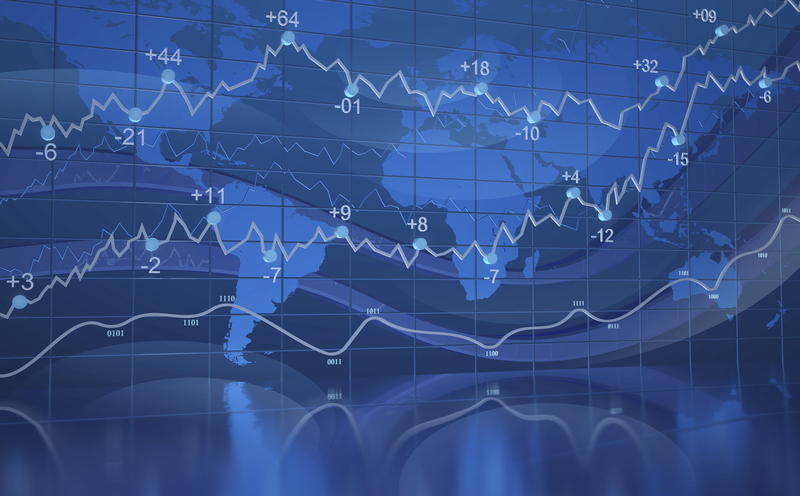 Its index of the market is based on Informatica, Pegasystems, and Tibco Software. Forrester is predicting in calendar Q1, 2012 there will be 16% growth over Q1, 2011, followed by consistent 13% growth year-over-year for Q2 to Q4, 2012 relative to 2011. 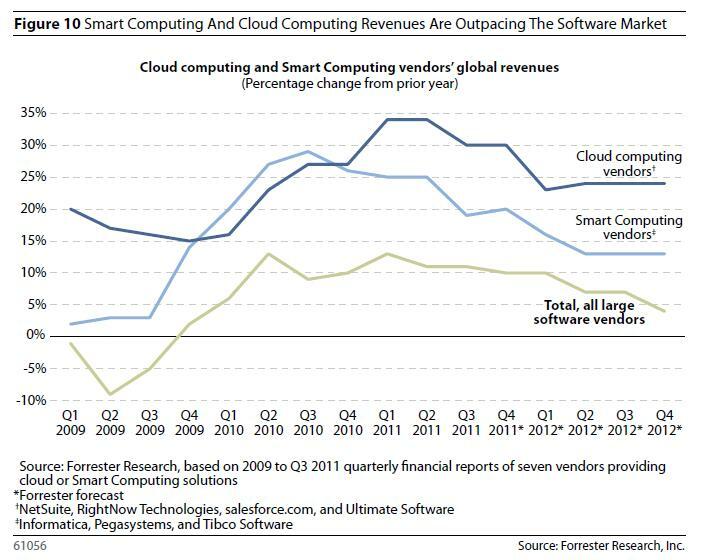 The following graphic compares growth of both Cloud Computing and Smart Computing. The inflexion point of Smart Computing will happen when analytics, BI and awareness-based technologies including RFID can be used to make customer experiences consistently positive and drive cultural change throughout a business to center on customers’ expectations. Paul Greenberg refers to this area of customer engagement in his blog post. I agree with him and see the real value of analytics not for reporting, but for being a barometer of just how customer-centric and focused on delivering exceptional customer experiences a company is becoming. In 2012, financial services, professional services, and manufacturing will be the three industries that dominate software purchases. 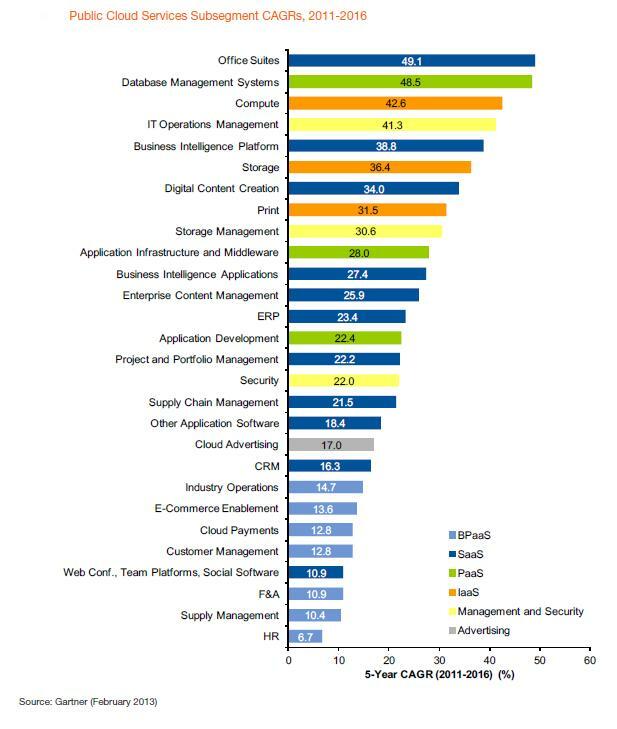 Financial services (19%), professional services (15%) and manufacturing (14%) will be the largest buyers of enterprise software. Forrester believes that ERP replacements, supply chain management (SCM) and product lifecycle management (PLM) will all be proprieties in the coming twelve months. Bottom line: Critiquing high growth technologies based on their contribution to customer experience, engagement and the creation of Customer Lifetime Value (CLV) is what matter most. Hopefully the new wave of forecasts for 2012 and beyond will take the customer – not just technology and statistical extrapolations – into account.